Selling on Amazon can generate revenue, reinforce your brand’s reputation, and expose your product to 8 million U.S. visitors per day. Using the Amazon marketplace, the opportunity for success is unparalleled. Moreover, through intelligent merchandising and the use of its tools, Amazon can serve as a customer acquisition channel for your brand. 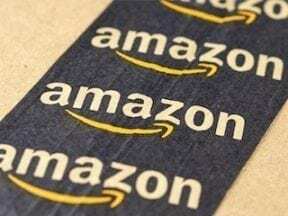 However, resellers on Amazon can easily damage a brand’s reputation. When I first began to sell on Amazon in the early 2000s, I aimed to acquire loyal customers. Protecting my brand was a top priority. It required careful and aggressive control of distributors and resellers. Although they are a brand’s customers, distributors and resellers will be competitors if you allow them to list your product on Amazon. They can also hurt your brand if unchecked. Many brands allow product brokers and sales agents to manage their business on Amazon. Although brokers are valuable in brick-and-mortar retail, that value doesn’t transfer to online marketplaces. It’s up to the brand to protect its personality, copy, and imagery. 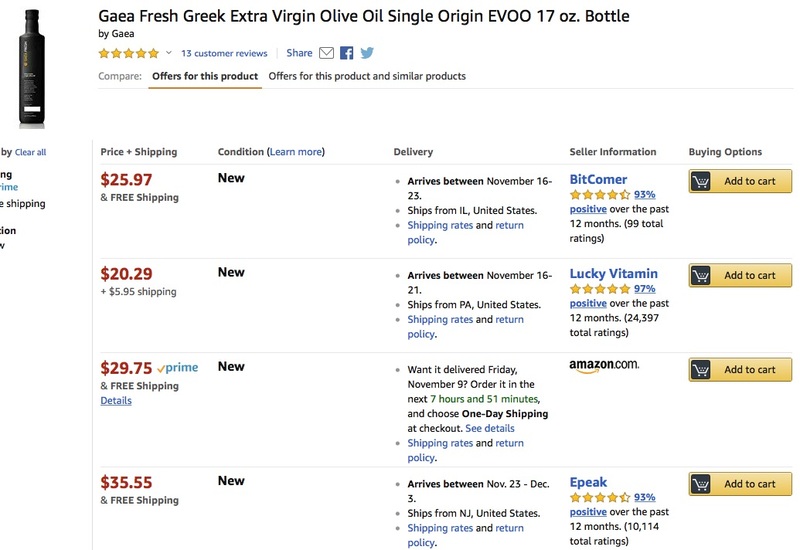 Gaea sells its extra virgin olive oil directly on Amazon’s marketplace. Many other companies sell it, too (including Amazon itself). In the consumer products ecosystem, many brands use brokers as sales agents. These brokers do not take title to the inventory. They perform only basic marketing functions. 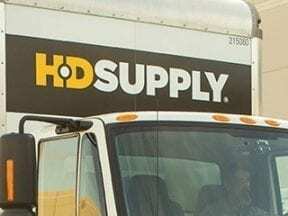 Their primary purpose is to connect the brand with decisionmakers in brick-and-mortar companies, distributors, and other wholesalers. They are compensated on a percentage of sales generated by the accounts they set up and manage. Brokers are used quite often in the electronics, kitchen appliance, food, and beauty channels. They allow a brand to have greater access and coverage in multistore chains. However, ecommerce requires a different approach. Brokers are not necessary. When a brand is selling online, it should control who sells its products, on which channel, and how they represent the brand. It is no different than selecting brick-and-mortar retailers to sell its products. My company consults with brands on selling through ecommerce channels, including Amazon. After sales growth, the leading problem for our clients is to remove unauthorized resellers. However, a broker is not motived to remove those sellers on Amazon if it’s also representing them. If distributors and wholesalers stop selling the brand to the resellers, the broker reduces its compensation. Success on Amazon involves more than just listing your products. True success requires an understanding of Amazon’s search algorithm. The skill is not easily learned. In my experience, brick-and-mortar sellers do not typically possess it. The first step is knowing how consumers search for products on Amazon. Then, a seller must construct the proper pages using Amazon’s tools as well as those from third-party companies. Optimized pages, Amazon marketing campaigns, review management, and optimized storefronts are some of the basic skills that are honed over time. My company has multiple clients that have allowed third parties to control their Amazon listings. Some clients are huge national brands. They complain about resellers who are not playing by the rules and are causing harm to their brand’s reputation. They come to us to solve the problem. Amazon’s Brand Registry can only do so much. It is designed to protect intellectual property and prevent fraud. However, approved resellers do not violate Amazon’s terms. It’s up to the brands to control those sellers via enforceable agreements. Severing broker relationships on ecommerce marketplaces can restore the brand’s integrity and reduce its competition on Amazon. In short, selling on Amazon requires focus and dedication. Don’t take Amazon sales for granted. Don’t outsource. Control your listings and acquire customers.